"just wanted to say thank you for the fantastic time I had on the 2* course on 16/17 May. Sean was an excellent coach taking on board what each of us wanted to achieve from the course. A great 2 days with tailored tuition focusing on tiny bits of technique that make all the difference whilst keeping it fun. Thanks again,"
"This has been an excellent course and exceeded my expectations. I have learned far more than I thought I would. I’ve learned lots of new skills and techniques, despite having kayaked for quite a while. Buoyancy aids, spray decks and boats all great, especially comfortable kayaks. Instructor was superb, with a very patient and calm demeanour and great communication skills. 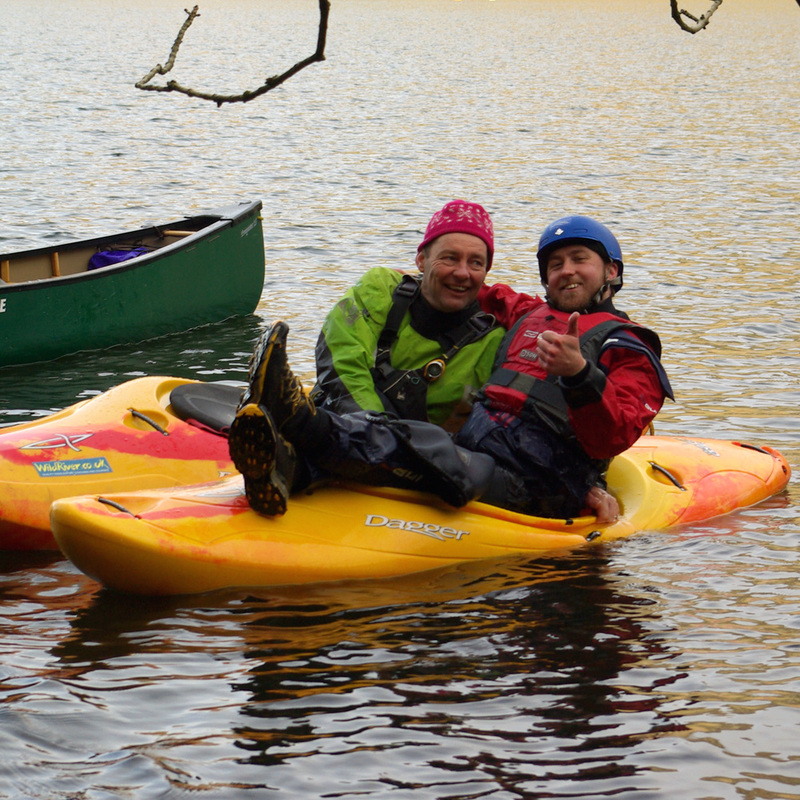 The course has built my confidence hugely and I feel I am a far more competent kayaker as a result. Very, very helpful." "Really enjoyed it and exceeded expectations. Everything was explained and demonstrated. All really good, would highly recommend Wild River to others over many other organisations I looked at." "Gained so much more experience. Lots to think about and progress. More confident in all areas. Sean...so much patience! All just the right amount of feedback." If you get the foundations right everything else is easy. 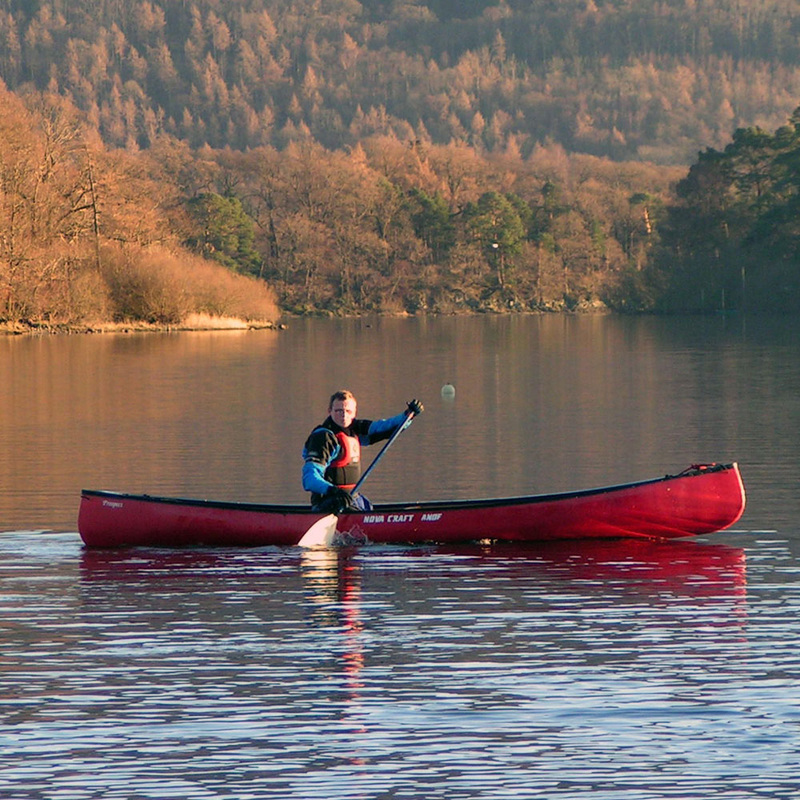 On our British Canoeing 2 Star courses we provide techniques that will prepare you for any type of paddling you want to do. It is vital that the early skills we learn are appropriate as we develop. Nobody should have to re-learn a technique. We believe that foundation skills need to be robust enough to work in more advanced conditions. We therefore coach methods that will work in the future. Our technical knowledge of advanced paddling technique is robust enough to make our delivery of foundation skills the best it can be. We promise that if you move beyond the British Canoeing 2 Star environment you will only need to add to the techniques that we provide you with. You will not have any bad practices to get rid of. 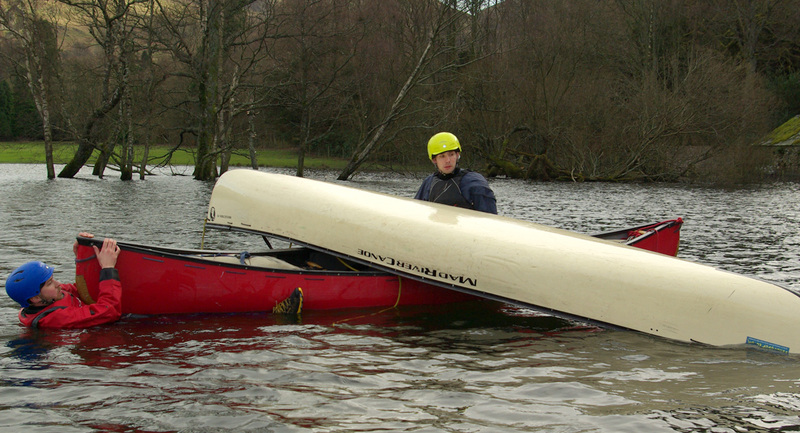 The technique you develop on our British Canoeing 2 Star course will still be the one you use on a 5 star course at a later date. These courses are much more than a star test. 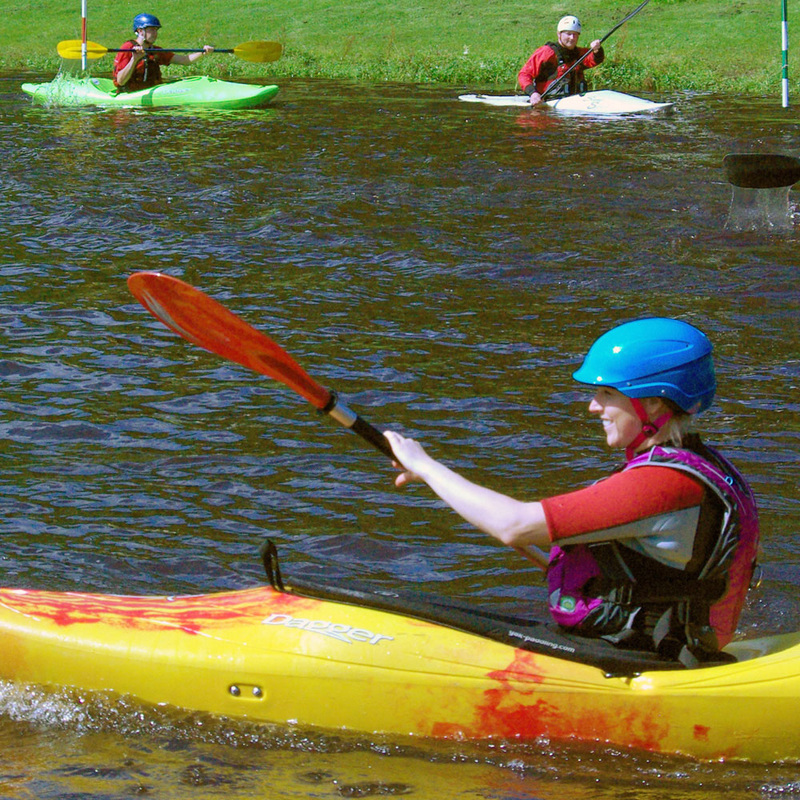 They are an excellent opportunity to develop as a paddler. 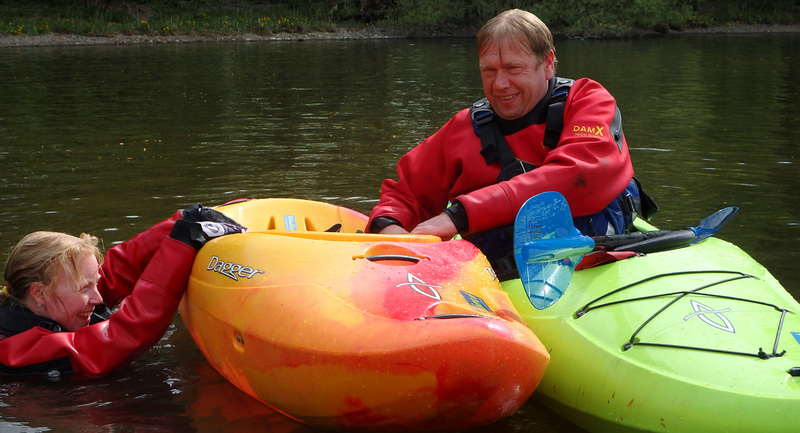 Please join our course because you want to be a better paddler foremost and pick up a British Canoeing 2 star award along the way to becoming a better paddler. 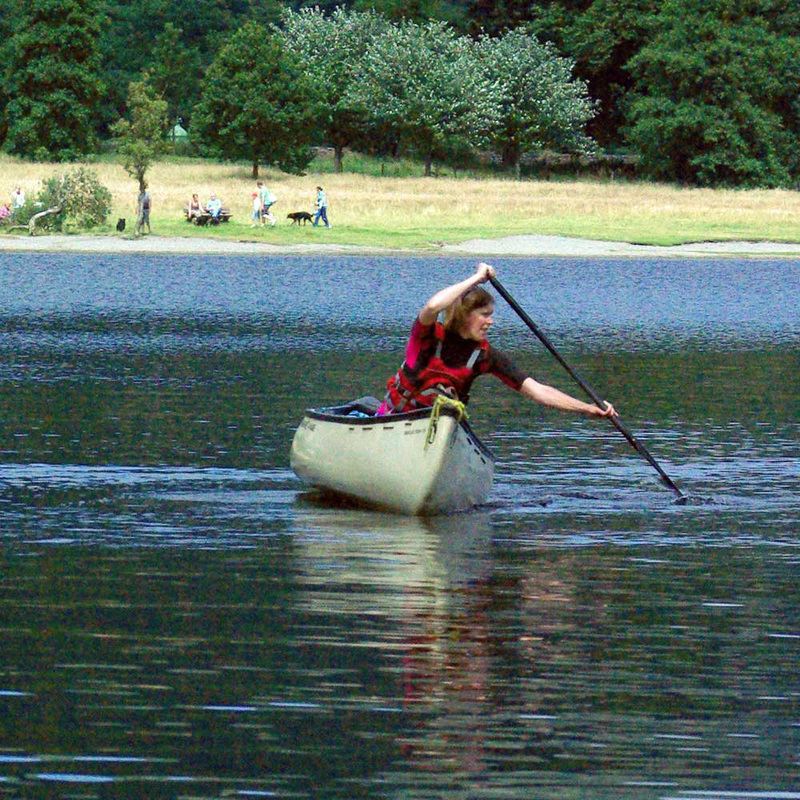 British Canoeing 2 Star paddlers can move different types of boats around on sheltered flat water. 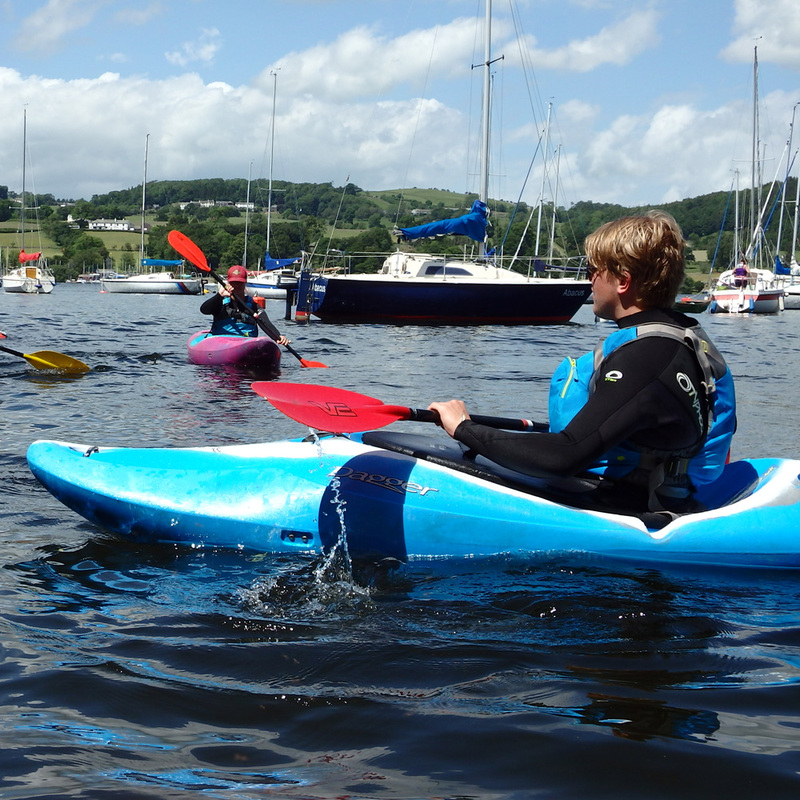 They can do simple manoeuvres fairly well and have a good understanding of the fundamentals of paddling. On a two day course we will look at all aspects of the British Canoeing 2 Star syllabus, paying special attention to your specific needs. Thanks to the support of Dagger Europe and Mad River canoes we have an excellent fleet of boats that can used be on our courses. Please do bring your own boat but look forward to trying some new boats as well. 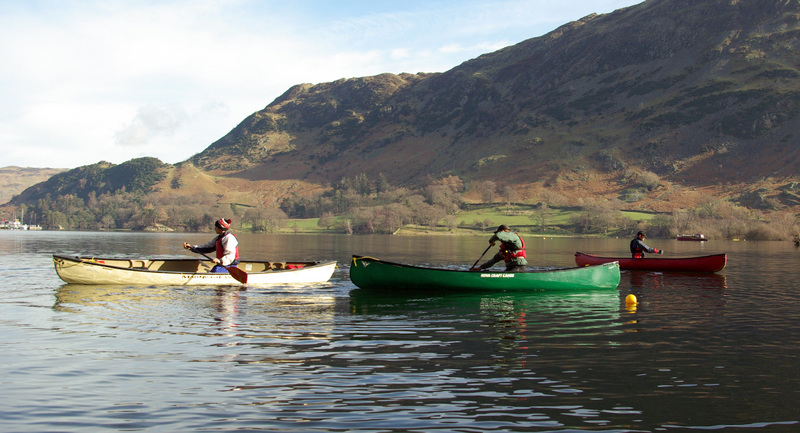 We run our British Canoeing 2 Star courses at a range of great venues around Cumbria. We work hard to find areas of sheltered flat water to allow you to practice in the best conditions. We can also run this course at a venue of you and your group at a venue convenient to you. Which Dagger creek boat would fit you? Let the experts help you find out. We understand that boat fitting is crucial to advanced performance. 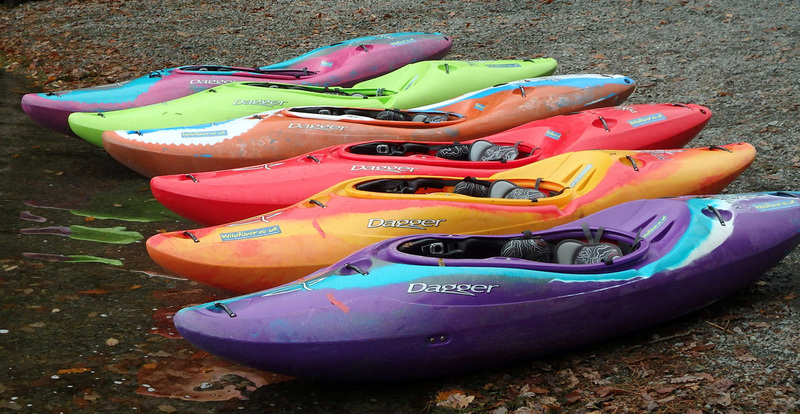 Wild River now has a fleet of the latest models of Dagger white water creek boats, in all sizes. Fitted with the top specification Contour Ergo Creek outfitting, we can find the right boat for you. Join one of our 2 Star courses and get the opportunity to try for yourself, free of charge. Boats must be booked at the time of payment of course fees and are available on a first come, first served basis. Although we do expect the boats to be used for their purpose and therefore some damage can occur, we would ask that you take great care and look after the boats you use. Treat the boat as if it was your own. Make sure airbags are fully inflated before use. Avoid dragging the boat over sharp rocks. Think about white water moves that have a high chance of impacts. Report any damage as soon as possible. Should boats get damaged due to negligence by the user we would expect the user to pay for repair or replacement. Boats are allotted on a first come basis according to the payment date of the course fees. If you want to be sure of paddling a specific boat then full payment of course fees will guarantee this. 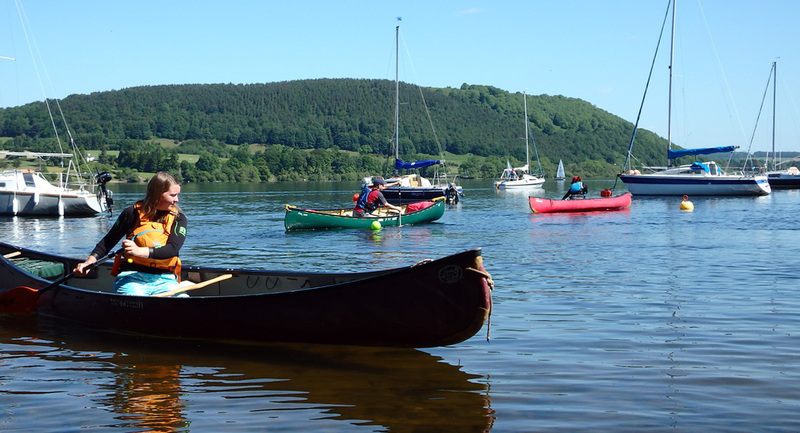 Course fee: £180 (includes boats and equipment. Drysuits are available, if required). Be able to swim 25 metres with a buoyancy aid and have experience of paddling in both kayak and canoe.